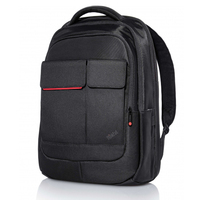 This three in one case fits up to a 15.6" laptop and features support for three modes of travel: backpack, hand bag and shoulder bag. 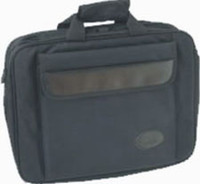 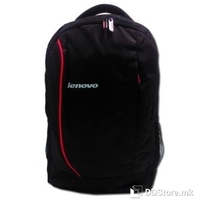 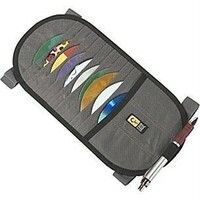 Its durable polyester construction keeps your laptop and other items protected, while the organization panel and zippered pocket offer versatile storage for mobile phone, adapter and other essentials.This three in one case fits up to a 15.6" laptop and features support for three modes of travel: backpack, hand bag and shoulder bag. 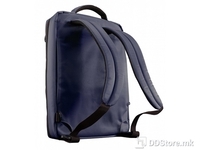 Its durable polyester construction keeps your laptop and other items protected, while the organization panel and zippered pocket offer versatile storage for mobile phone, adapter and other essentials.